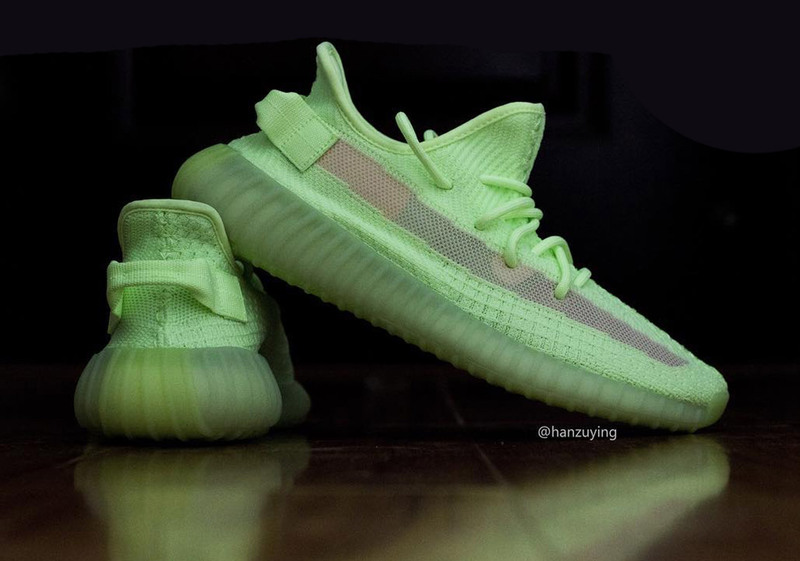 Kanye West continues to be an ever-prominent part of adidas’ latest Spring/Summer unveilings, with the Yeezy Boost 350 v2 now constantly expanding its arsenal of colorways with both vibrant and versatile toolings. 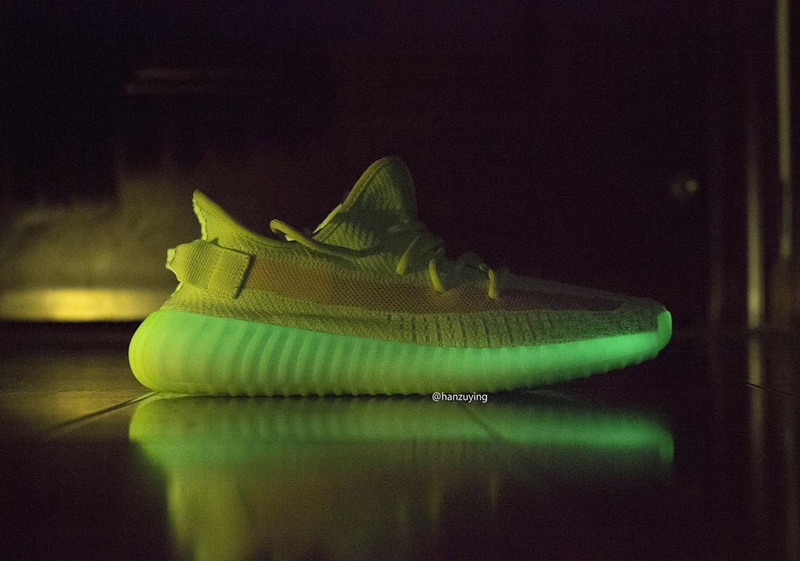 Following up a teased look at the long-awaited black pair, the “Glow” scheme sits in total neon volt, adding a touch of nostalgically loud flair through its wild glow-in-the-dark sole unit. 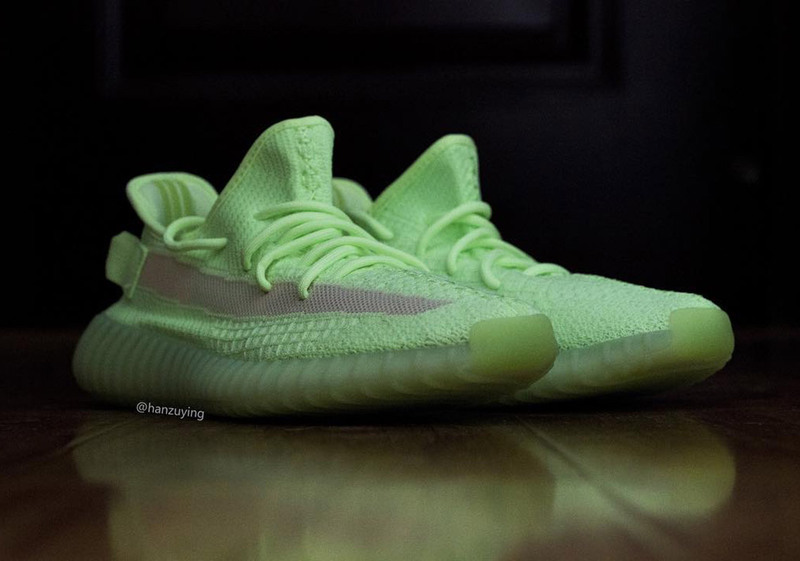 Primeknit constructions follow the theme of its emanating glow as the German brand’s signature Frozen Yellow tone paints the upper with abandon. 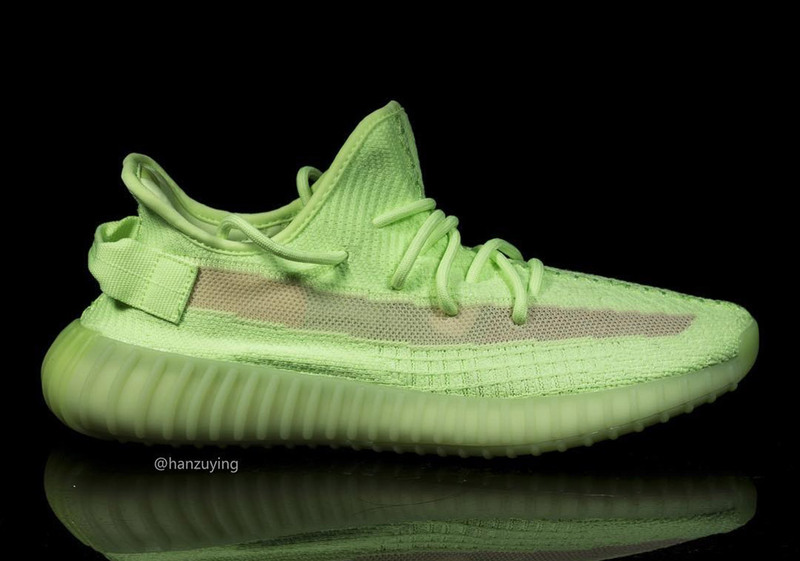 Profile stripes contrast in a hit of neutral grey, serving as the only point of deflection along the shoe, with the intricately molded bottoms showcasing just a slight translucence once the lights turn back on. 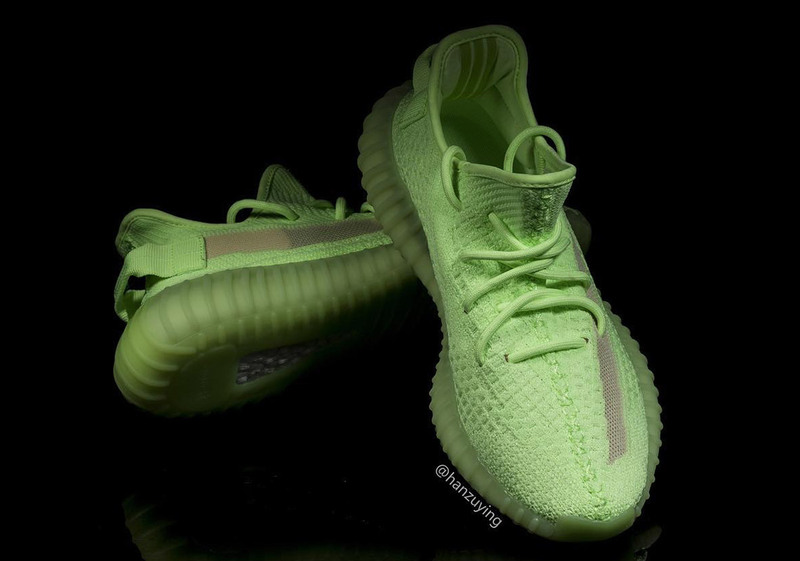 Feast your eyes on the detailed imagery below and find these hitting adidas.com and select retailers in the coming months for a price point of $250 USD. 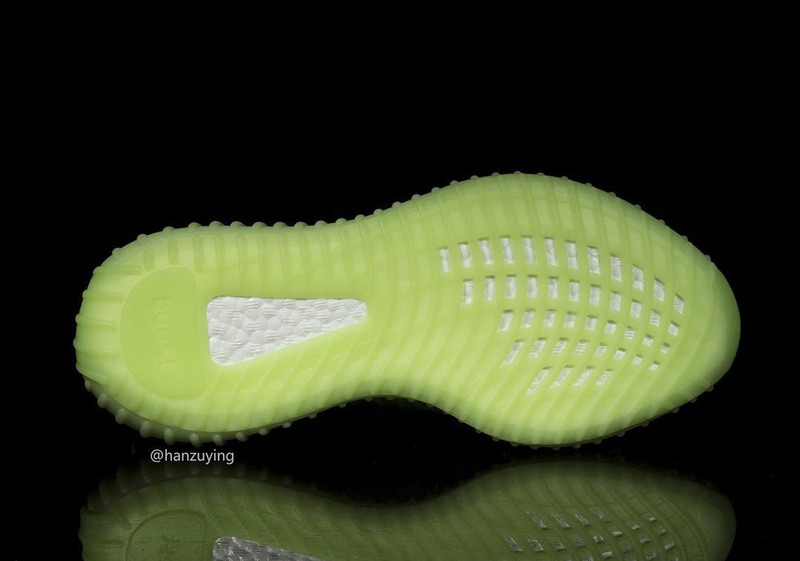 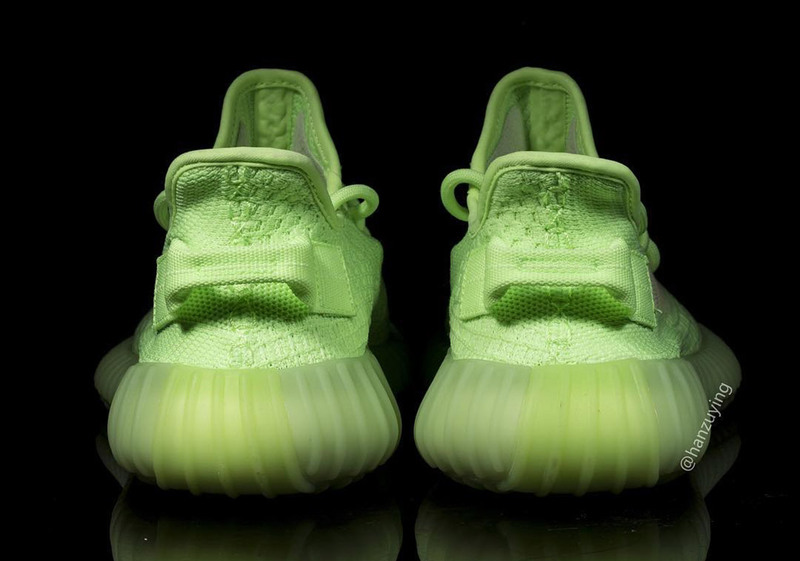 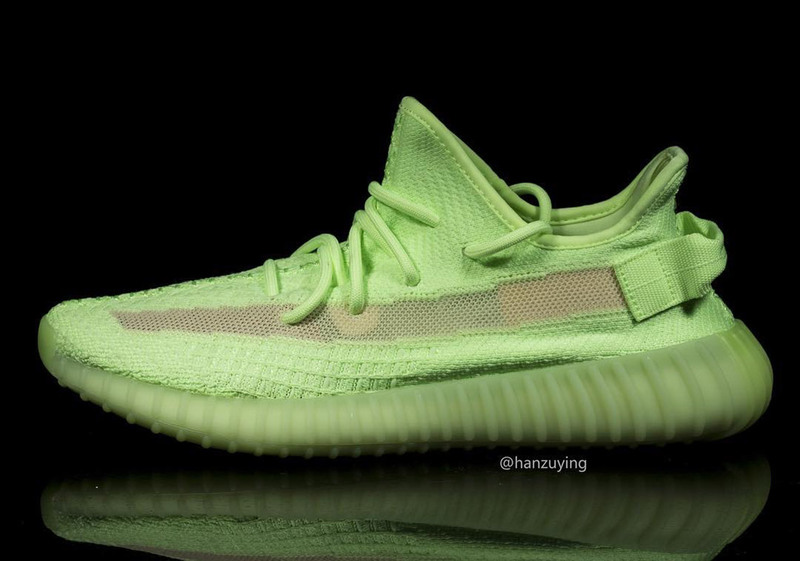 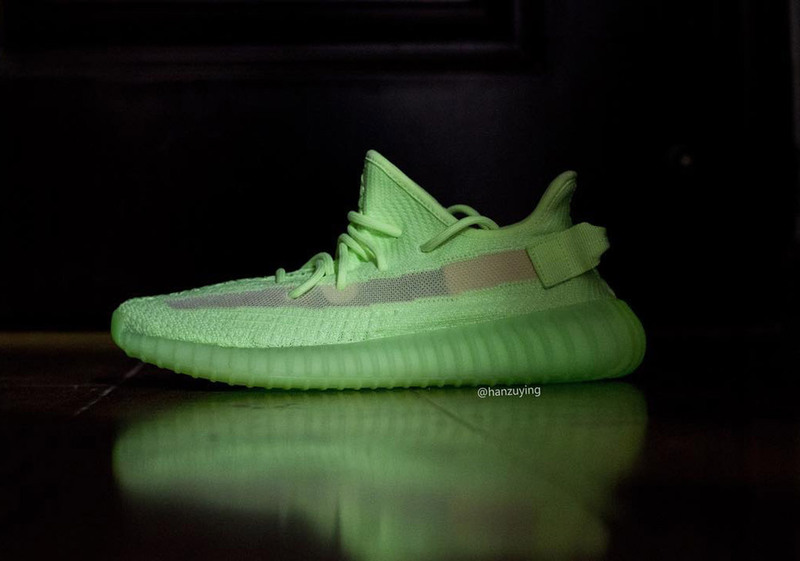 The post Detailed Look At The adidas Yeezy Boost 350 v2 "Glow"
The post Detailed Look At The adidas Yeezy Boost 350 v2 “Glow” appeared first on Sneaker News.